Did you see the 60 minute feature on (AI) “Artificial Intelligence Positioned To Be A Game Changer”? If you are like me, you are probably wondering what AI is. 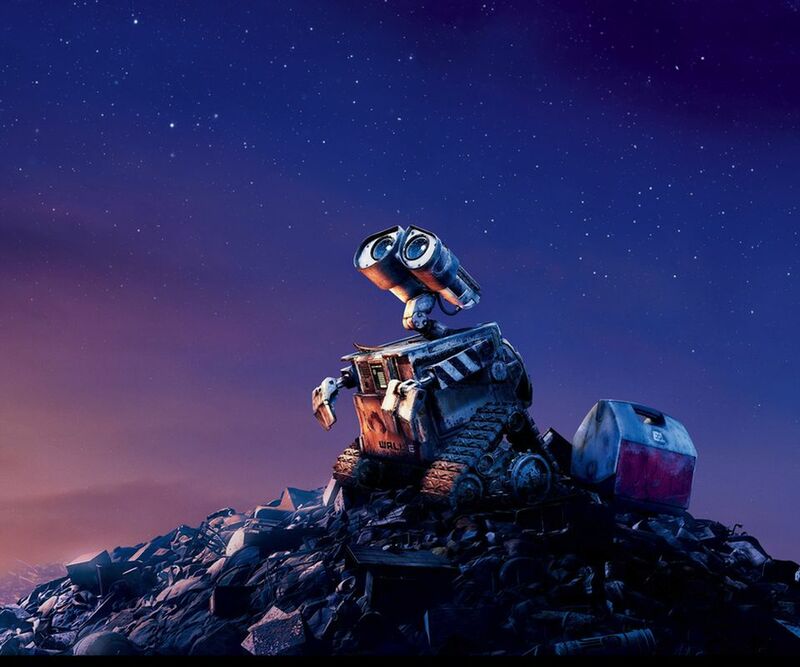 If someone asked me about AI back when I was working at the clinic I would probably have dusted off the Pixar WALL-E DVD we had in our infusion suite collection. So, if you asked me about where AI was in the hospital, I would have assumed that it was robotic laser surgery. By now, you can probably tell that I associate AI with robots, however, when I went into medical software, I learned that AI is not about futuristic robotics. Rather, I learned that we are entering the age of AI. Unlike a robot invasion, AI in our life is actually a really, really good thing. Artificial intelligence is defined as the development of computer systems that are able to perform tasks that normally require human intelligence, such as visual perception, speech recognition, decision-making, and translation between languages. Right now, you are probably thinking that this is great, but how is it going to help me? In the simplest form, AI can automate a velocity of data that we, as humans, cannot. One area where AI can help your organization today is with your patient experience program. Today most organizations poll their patient population on metrics that may be important to the organization, but do not really capture how the patient really feels about the experience. Your organization may be a 5 out of 5 on each question that you asked, but it was the question that you didn't ask which makes all the difference in the patient experience. The response to the questions you didn't ask are generally received in the form of comments. Up until now it has been an impossible task to analyze and act up all the comments we receive as an organization. AI has the power to change that. AI has the power to take unstructured data and turn it into actionable insights. This means that AI can read patient comments, organize them into buckets and then establish trend analysis, which before AI, was only possible through quantitative data. With AI, patient comments truly become actionable insights that can help move the needle in your patient experience program. While we may want patients to take structured surveys, the truth is that feedback back can come in many forms, often times unsolicited and unstructured. AI gives us the ability to listen to this unsolicited, unstructured feedback, analyze the sentiment and classify the nature of then comment and then take action based on the insights AI uncovered. The problem is that with payment reform, prompt service recovery is imperative. Can your patient experience program still rely on sticky notes and spreadsheets in this economy? If the answer is no, then it may be time to dust off your WALL-E DVD and look into AI options available today for your patient experience program.